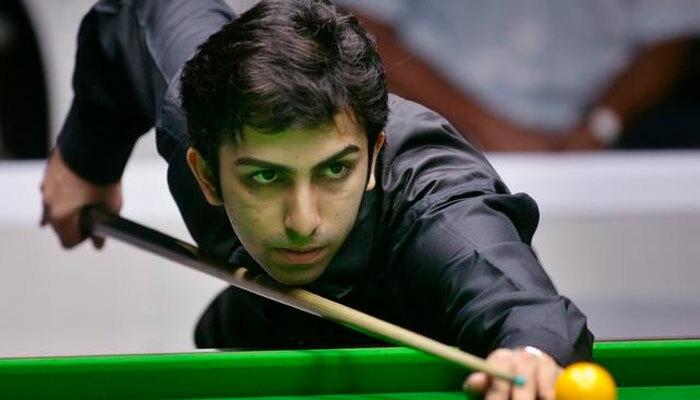 India’s ace snooker player Pankaj Advani created record by winning ‘Asian 6-Red Snooker’ title in Abu Dhabi, UAE. By winning this title, Advani became the first cueist to hold both world and continental titles in 6-Red Snooker at the same time. The 30 year old won the game by defeating Malaysian Keen Hoh Moh by 7-5 on Sunday night. Advani won the semi final against Aditya Mehta by 6-1. To get latest current affairs view here.